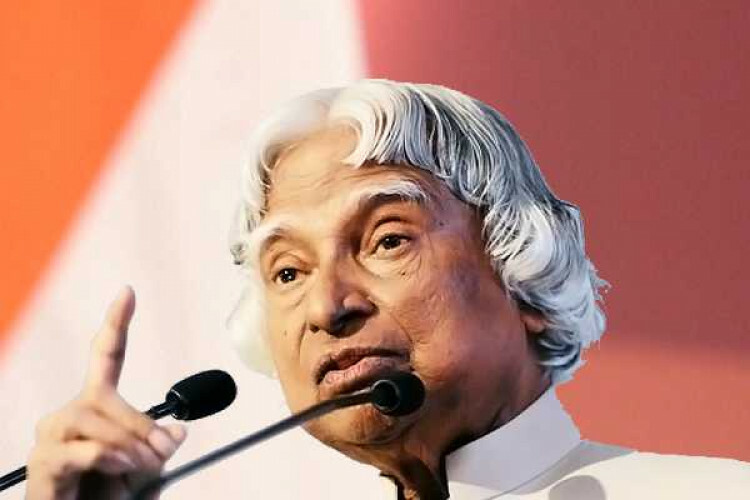 Avul Pakir Jainulabdeen Abdul Kalam, the 11th and the only unmarried president of India was also known as the ‘missile man’. He was responsible for the development and operationalization of the Agni and Prithvi missiles. He engineered Pokhran-II nuclear tests, the success of which led India to the club of Nuclear Powers which was till then used only by 5 countries. Kalam was honored with doctorates from 48 universities.